super goal sunday: it’s the party of the new year! Kick off your New Year with strategy and style! Now in its eighth year, Goal Brunch is a gathering of old and new friends to eat, drink, connect, and celebrate. Get motivated with clarity on what you want this year and the inspiration and connections to achieve it. 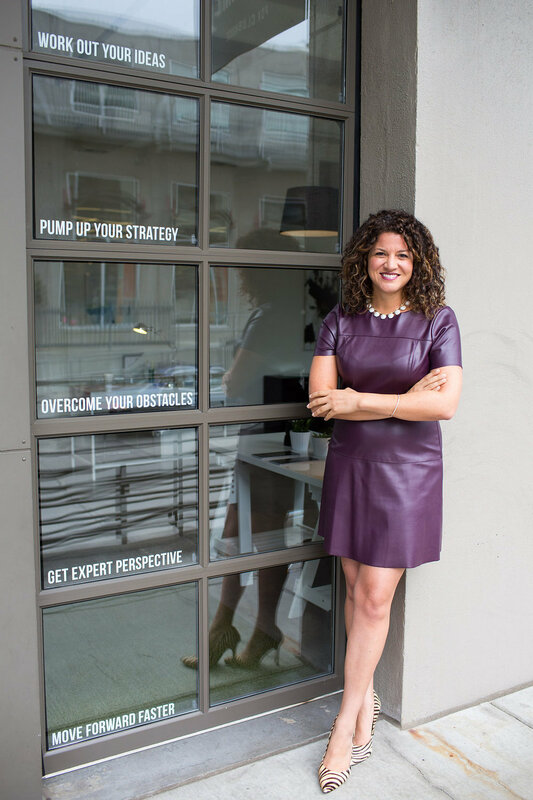 Join Ciara Pressler, founder of Pregame and author of Game Plan, to celebrate all you already are and co-create what's next. go bigger. choose better. Make connections. because We don’t make resolutions. When Ciara gathered a group of friends for brunch in NYC on New Year’s Eve 2010. No gossip, just goals. 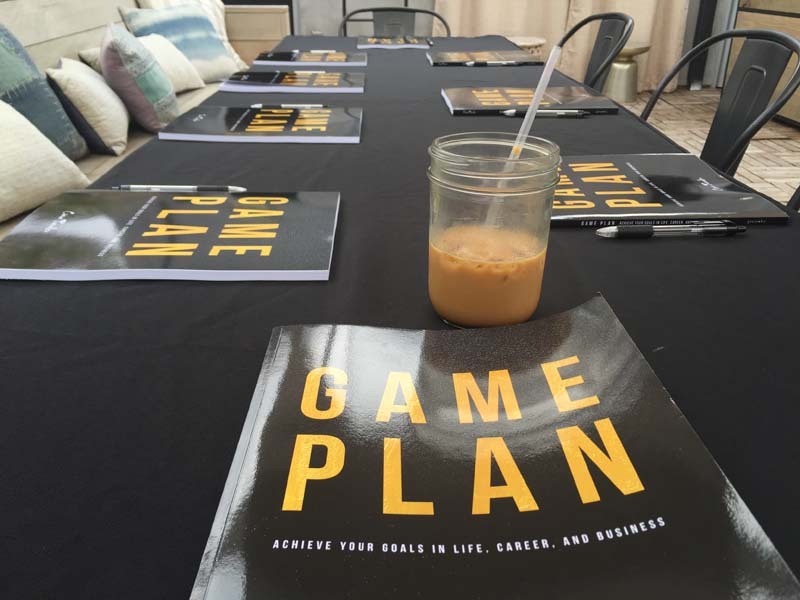 After a few years of sharing the goal worksheets online, Ciara pulled it all together into Game Plan: Achieve Your Goals in Life, Career, and Business. The only thing that could make Goal Brunch better? Make it year round! Now Pregame keeps players accountable for their goals, all day every day. Celebrate yourself and create your best year. You are worth it. I started Goal Brunch because I believe life is about becoming the best you can be, actualizing your unique talents and purpose, and helping your people do the same. Goal Brunch is for friends & colleagues who share one thing: a commitment to continually raise our bar for growth, depth, truth… and any reason for a party. 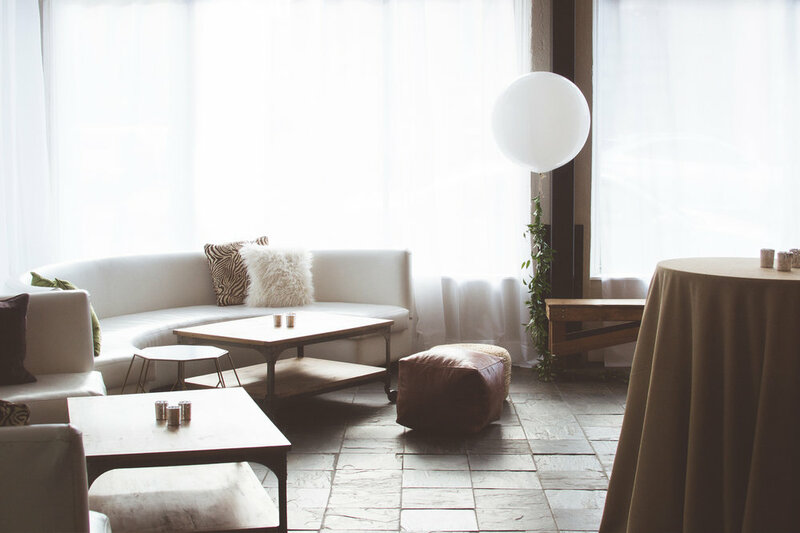 After the holiday rush is over, Goal Brunch is your time out to celebrate your past year, then take a wider view of your life to create intention and meaning for the year ahead. Goal Brunch is not a motivational speech or an awkward networking event. It's a celebration with amazing people who believe in redefining success. It’s about gaining new perspective to set your own standards for life, relationships, health, wealth, work, creativity, and happiness. Invite someone you love and make a decision to make 2019 extraordinary. Questions? Call us at 503-206-7325. Do you lead a team that needs to level up in the New Year? Goal Brunch is a unique and impactful team building event that builds communication, accountability, and camaraderie. Contact us at pdx@pregamehq.com to inquire about booking your own personal Goal Brunch at the venue of your choice.